Sitemap for UK Flooring Supplies Online. Can’t find what you’re looking for? 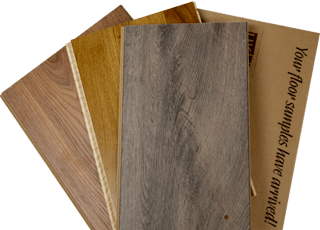 Please call us on 01455 288 504 or alternatively, send us an email enquiry to sales@ukflooringsuppliesonline.co.uk.